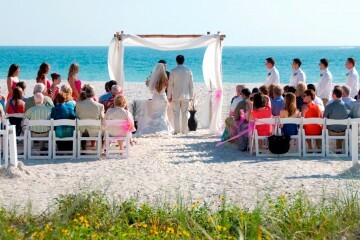 Nothing is more relaxing, romantic, and fun than staying in your own private home directly on the beach with your closest family and friends, and having your wedding on your very own tropical white sand beach followed by your beachfront wedding reception overlooking the warm waters of the Gulf of Mexico! 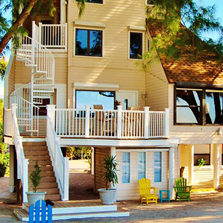 We have the local knowledge and expertise to make your beach house wedding perfect…for you! 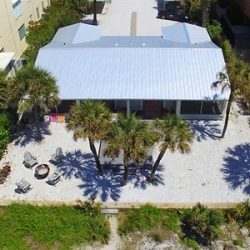 Check out some of our favorite Florida beach house vacation rentals for weddings by scrolling through the photos above! 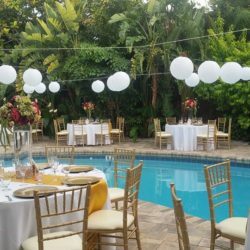 It doesn’t matter if you’re planning your beach house wedding from right here in Florida or from hundreds of miles away, we work closely with you to make it the wedding and reception of your dreams…not someone else’s pre-planned package. 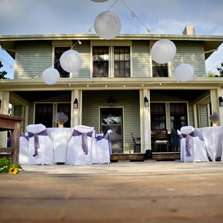 You tell us about your dream beach house wedding and reception – location, ceremony, colors, decor, music, food, and style you have in mind – and we make it a reality! 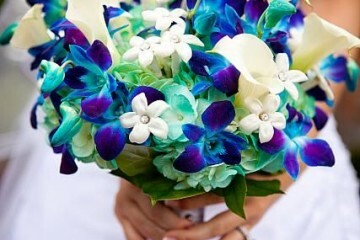 That’s what our beach house wedding and reception packages are all about! 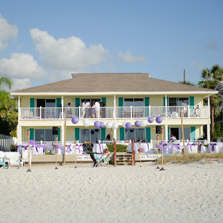 Visit our Florida beach house weddings board on Pinterest for some ideas and inspiration for your beach house wedding! 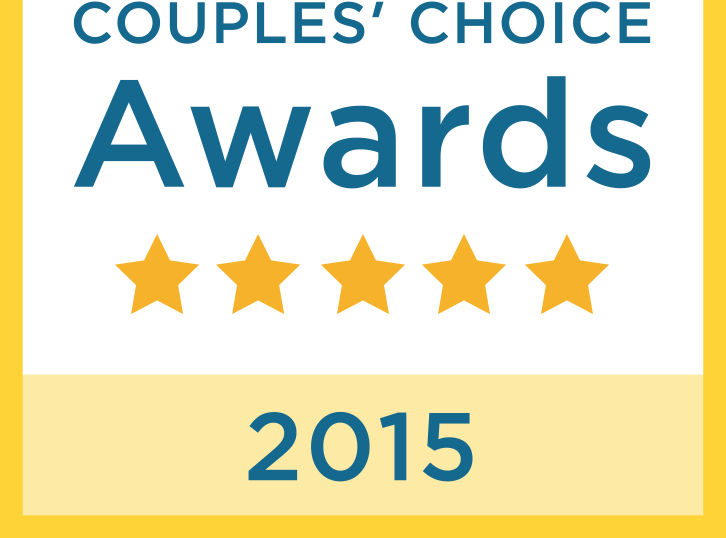 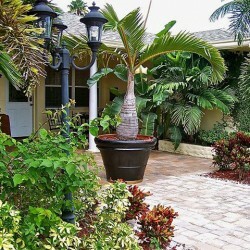 We help you find the perfect beach house vacation rental for your wedding. 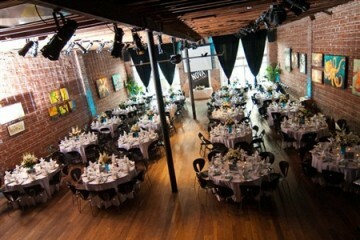 We work with properties that can accommodate from 10 to 100 wedding guests! 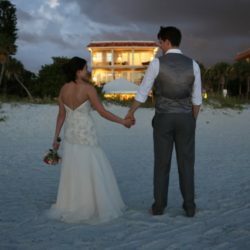 Our beach house wedding and reception packages include timeless wedding photography, stress-free wedding planning and coordination, beautiful ceremony decor, chairs, linens, music and sound, catering and other services so you only have to deal with one vendor to plan the perfect Florida beach house wedding. 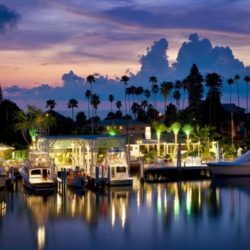 We love what we do, take pride in our work, and have fun, so you can rest assured your Florida beach house wedding will run smoothly!